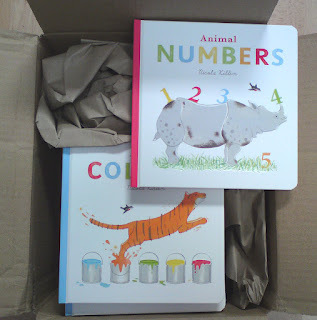 I have just received my advance copies of my first two board books: Animal Numbers and Animal Colours which are published by Egmont and out this Monday, 2nd April! 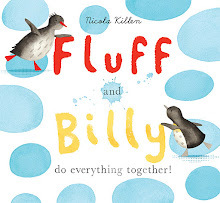 Firstly, Fluff and Billy do everything together has been shortlisted for a Sheffield Book Award - in the baby books category. Hooray! 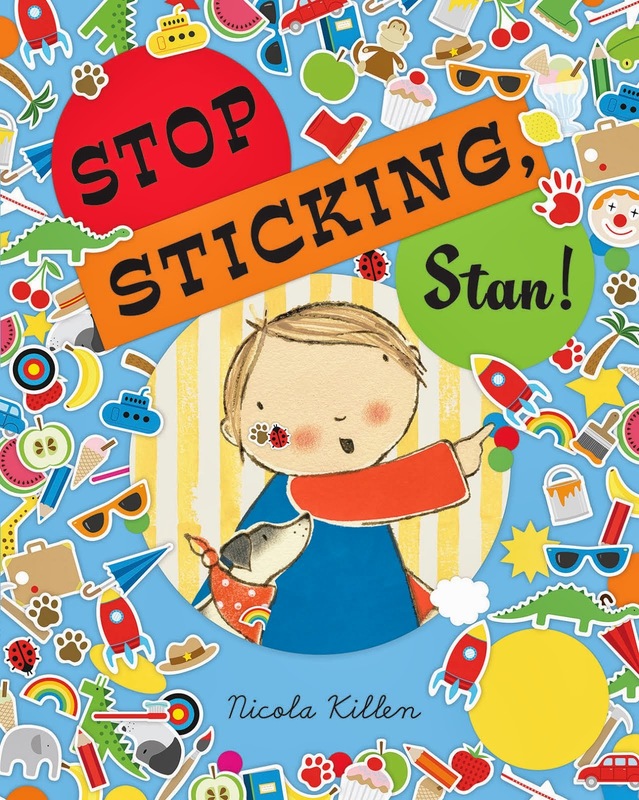 See the full shortlists here. 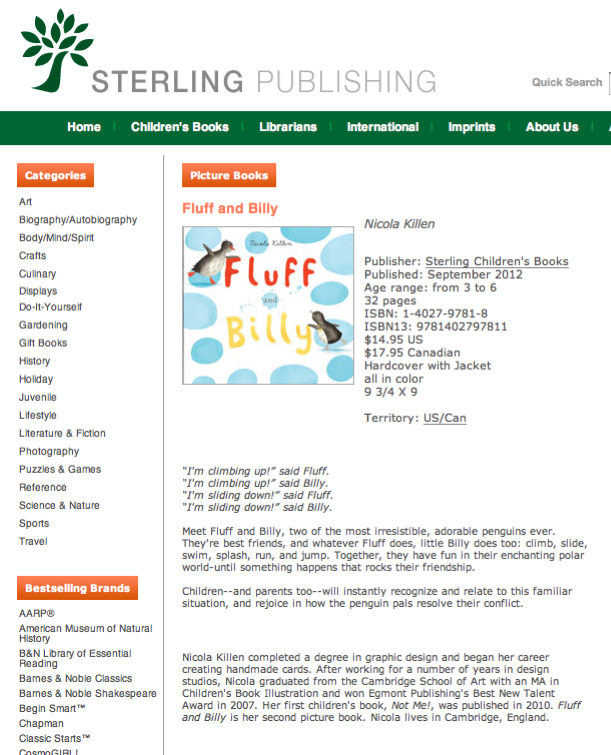 Secondly, Fluff and Billy will be published by Sterling Children's Books in the USA in September. 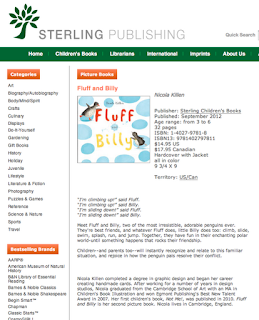 Find it on their website here. 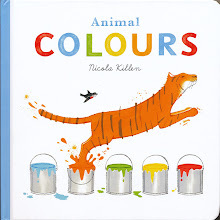 My name is Nicola Killen and I graduated in 2009 with an MA in Children's Book Illustration from Cambridge School of Art at Anglia Ruskin University. 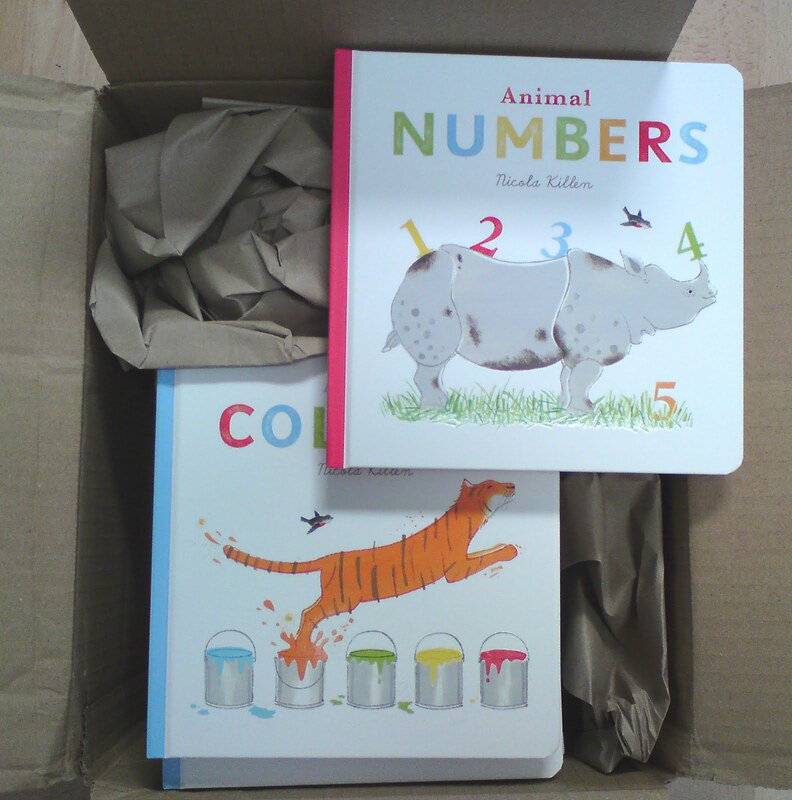 Since graduating I have been working with the publishers Egmont UK. 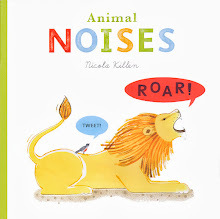 My first picture book "Not Me!" 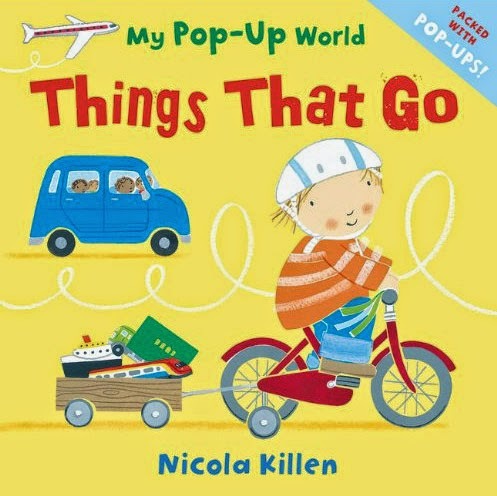 was published in 2010. 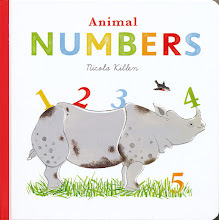 My next book "Fluff and Billy do everything together" was followed by my first board books, "Animal Numbers" and "Animal Colours". 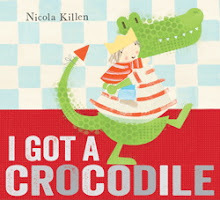 My 3rd picture book, "I Got a Crocodile" was published by Simon and Schuster in February. 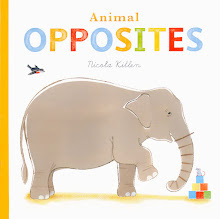 Please note that all images on this blog are copyright Nicola Killen and may not be reproduced without prior permission. Thanks. 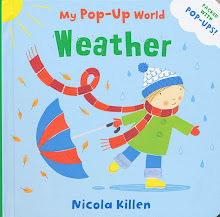 Love reading 4 kids - Not Me!